Easy-to-use detergent for impregnation of soft shell clothing. Easy-to-use detergent for impregnation of soft shell clothing. 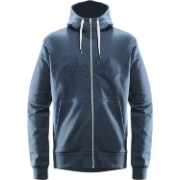 Includes durable water repellent effect, provides breathability restored - in the washing machine. Your softshell clothing could absorb water, just because it's dirty. First try cleaning with Nikwax Tech Wash®. At relatively fresh dirt or recent completion of impregnation, the Permanent Water repellent is (DWA) revived capability simply by cleaning. Once the clothes worn intense, you must add the DWA-protection with Nikwax Softshell Proof ™ after cleaning with Nikwax Tech Wash®. Alternative impregnating agents often contain solvent-containing aerosols; alternatively, they may be water-based and use fluorocarbons. Aerosols are flammable. Fluorocarbons pose a potential risk to the environment and long-time health of consumers. 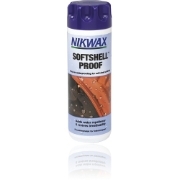 Nikwax Softshell Proof ™ is a safe product for soft shell garments. It is based water, non-flammable, contains no volatile organic compounds (VOCs) and is free of fluorocarbon. 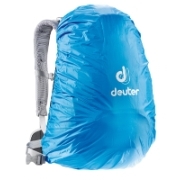 The product was especially developed for Soft Shell Clothing and optimized, and providing instant durable water repellent (DWA) while maintaining breathability. 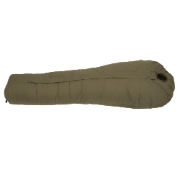 Nikwax Softshell Proof ™ does not require heat to develop DWA properties. It is not necessary to use the dryer to achieve optimal results. Nikwax Softshell Proof Wash-In ™ is simple and quick to use in the washing machine, and its high Durable Water Resistant (DWA) property forms during air drying. The application in the washing machine ensures that the product passes through the clothing, thereby handled seams, sealants and cords as well as the fabric. In addition, the dry in the dryer becomes superfluous. 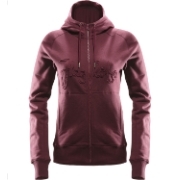 You save energy and protect sensitive, older clothing against heat. 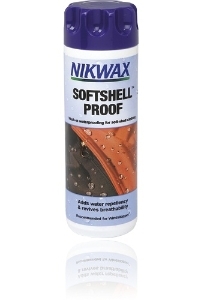 Nikwax Softshell Proof Wash-In ™ is specifically designed for breathable, waterproof softshell clothing and optimized. It leaves a flexible, water-repellent coating on individual fibers, allowing moisture to pass through during evaporation and respiration activity is obtained.